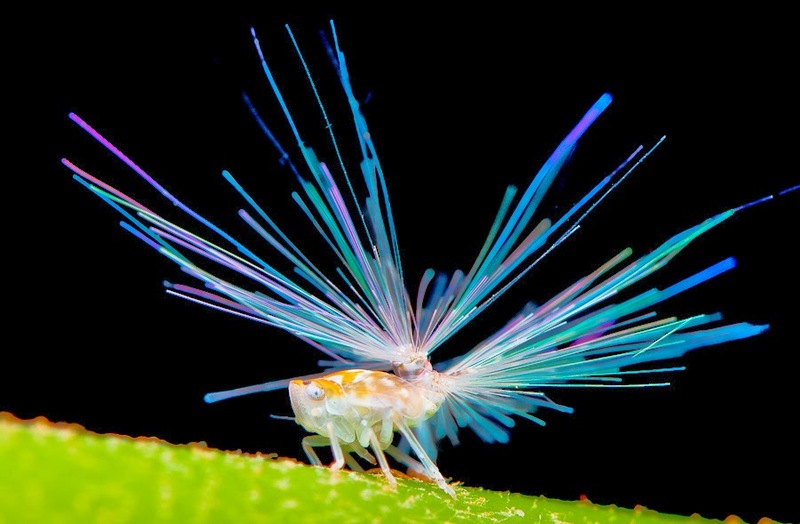 A mystery bug with hairs that stand like fiber optics or a lot prefer to call it, troll hairs, has been spotted and photographed by Trond Larsen. 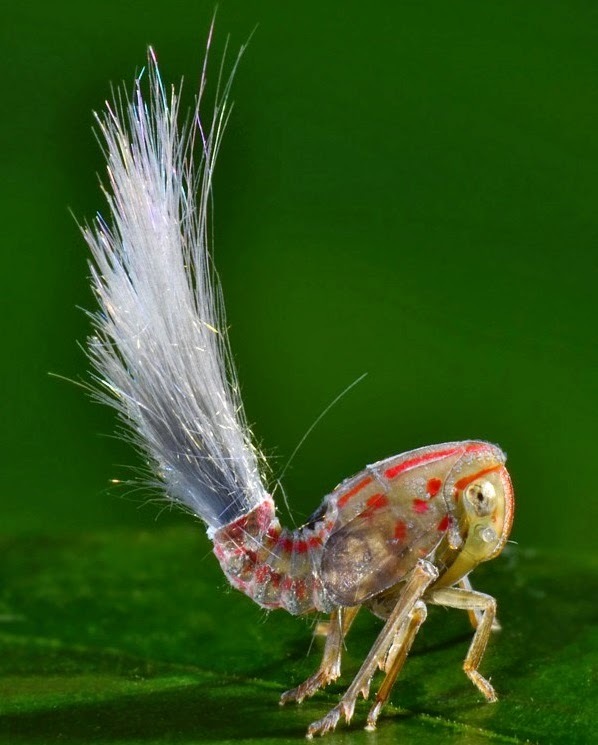 It is still unsure if this planthopper has already been part of the species classification in Biology. According to Larsen, this bug moves very quickly that it's almost impossible to capture it for identification. It's also hard to tell from the picture itself because this bug is still in the nymph stage, she added. 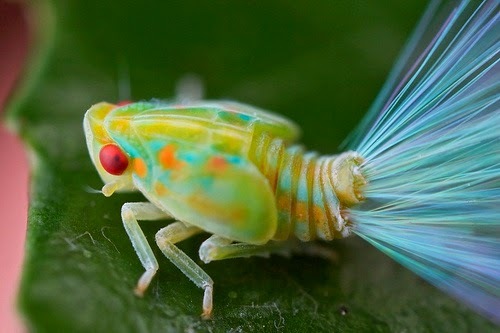 Like most insects, the pupa or nymph phases can look very different from their adult versions, making this bug still categorized in the "nameless" section.